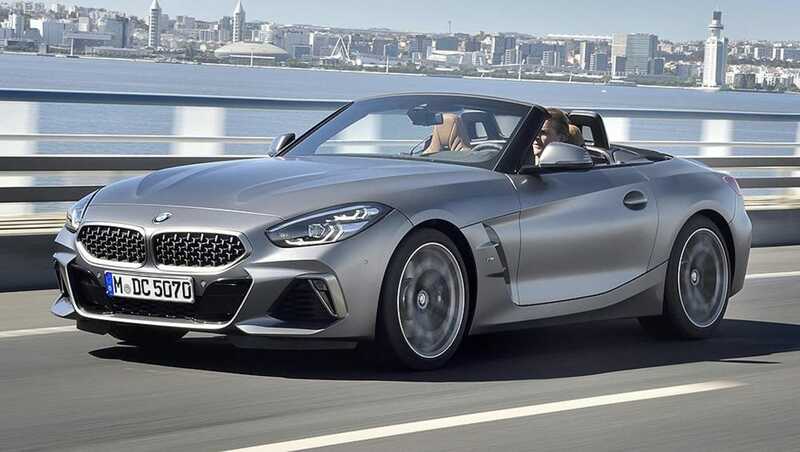 The BMW Z4 will be offered in three grades: sDrive20i, sDrive30i and the range-topping M40i M Performance. 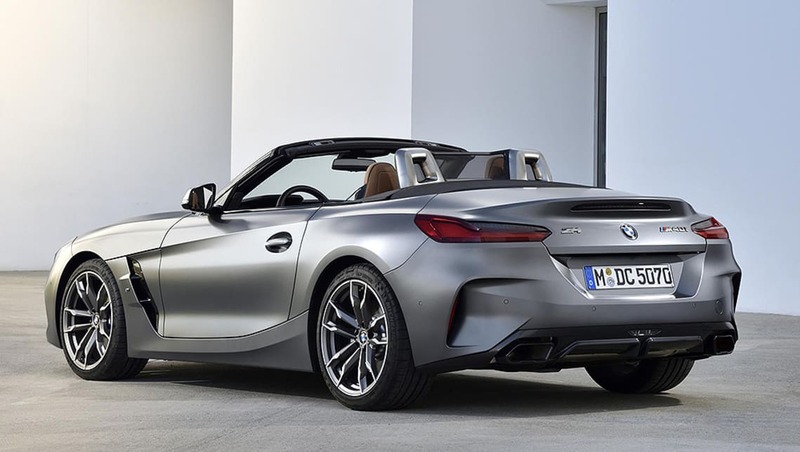 BMW Group Australia has confirmed its highly anticipated Z4 sportscar will be offered in three grades, kicking off at $84,900 plus on-road costs for the entry-level sDrive20i. Jumping up to the mid-range sDrive30i commands a $20,000 premium at $104,900, and the range-topping M40i M Performance asks for another $20,000 at $124,900. The two sDrive variants are powered by a 2.0-litre turbocharged four-cylinder petrol engine rated at 145kW/320Nm for the sDrive20i, and 190kW/400Nm for the sDrive30i. BMW claims a fuel consumption figure of 6.5 litres per 100km in either case. Meanwhile, the M40i steps things up to 250kW and 500Nm with its 3.0-litre turbocharged six-cylinder petrol engine, which burns 7.5L/100km. 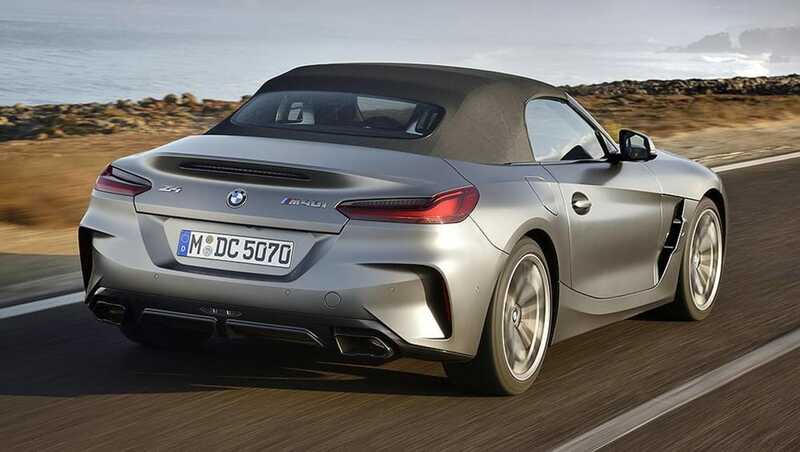 Translated to the drag strip, the Z4 runs the 0-100km/h sprint in 6.6 seconds, 5.4s and 4.5s in the sDrive20i, sDrive30i and M40i respectively, and all grades make use of an eight-speed automatic transmission with paddle shifters. 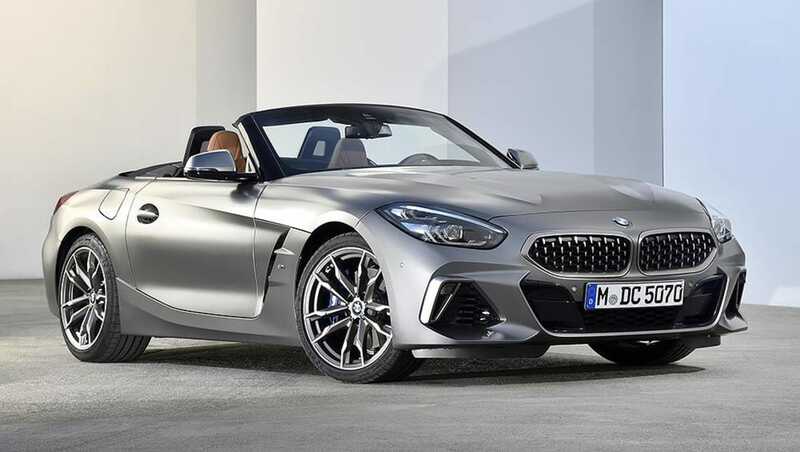 Australian-spec Z4 units feature an M Sport Package as standard, lowering the car 10mm for improved handling as well as 18-inch lightweight alloy wheels. The Z4 sportscar kicks off at $84,900 plus on-road costs for the entry-level sDrive20i. Driver-assistance tech includes BMW’s 'Driving Assistant' package and auto emergency braking (AEB). The cabin is lined with black Vernasca leather with Alcantara trim pieces and blue stitching, however Ivory White, Magma Red, Black and Cognac upholstery colourways are available at no extra cost. BMW’s Live Cockpit Professional system is displayed on a 12.3-inch instrument cluster, infotainment is managed by BMW Operating System 7.0 on a 10.25-inch display, and important data is shown on a head-up display. Thanks to BMW’s 'Connected Package Professional', 'Remote Services', real-time traffic information, wireless Apple CarPlay, concierge services and wireless smartphone charging is all on offer, as standard. Interior features also include a tyre repair kit, wind deflector, heated and electrically adjustable M Sport seats, two-zone climate control, DAB digital radio, a 10-speaker sound system, M leather steering wheel, LED headlights and interior and driver’s side exterior mirror automatic anti-dazzle functionality. Driver-assistance tech includes BMW’s 'Driving Assistant' package, auto emergency braking (AEB), cruise control, high-beam assist and park assist. Stepping up to the sDrive30i adds 19-inch light alloys, a digital key to enable remote smartphone locking/unlocking, adaptive cruise control with stop/go and adaptive LED headlights. For performance, the sDrive30i also gains a 17-inch M Sport brake package with blue calipers, and adaptive M suspension with variable dampers. Both the aforementioned features are available on the base sDrive20i as an option. Other than the larger-capacity engine, the top-spec M40i grade gains a unique suspension tune, an electronically controlled limited-slip M Sport differential (optional on sDrive30i), lumbar support for driver and passenger, an ambient light and a 12-speaker harman/kardon surround sound system. Do you prefer the hard-topped Toyota Supra or the drop-top BMW Z4? Tell us your thoughts in the comment section below.